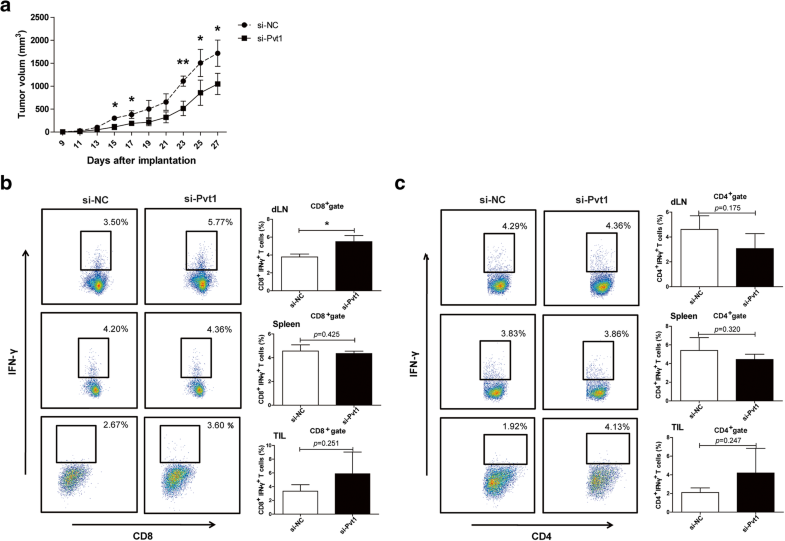 Myeloid-derived suppressor cells (MSDCs) represent a heterogeneous population of immature myeloid cells (IMCs) and comprise myeloid progenitors and precursors of granulocytes, macrophages and dendritic cells (DCs), which are a type of immune-suppressive cell that suppresses T cell function [1–3]. In healthy individuals, IMCs quickly differentiate into mature granulocytes, macrophages or DCs after being generated in the bone marrow. However, under pathological conditions, such as cancer, infection, inflammation or autoimmune conditions, IMCs can be blocked from differentiation into mature myeloid cells, resulting in expansion of MDSCs [4–6]. In mice, MDSCs coexpress two myeloid cell lineage differentiation antigens, CD11b and Gr-1. Murine MDSCs can be further divided into two different subsets according to their morphology and phenotype: CD11b+Ly6G+Ly6Clow granulocytic MDSCs (G-MDSCs) and CD11b+Ly6G−Ly6Chigh monocytic MDSCs (M-MDSCs) [7, 8]. G-MDSCs, which represent the majority of the MDSC population, comprise nearly 70–80% of all MDSCs in tumor-bearing mice and cancer patients [9–11]. 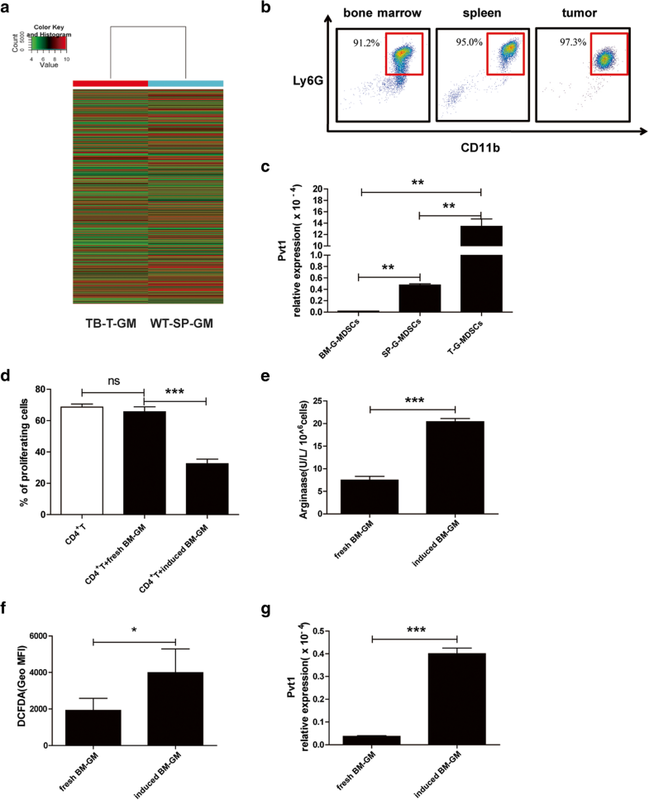 It is widely known that G-MDSCs suppress T-cell-induced antitumor responses primarily through high levels of arginase 1 (Arg1) expression and reactive oxygen species (ROS) production, whereas M-MDSCs express inducible NO synthase (iNOS) in addition to a high level of Arg1 [7, 9, 12]. Therefore, compounds that reduce the levels of Arg1, ROS or iNOS in MDSCs, which can restore T-cell-induced antitumor responses, are considered to be potential antitumor immunotherapeutic agents [13–15]. Long noncoding RNAs (lncRNAs) have more than 200 nucleotides and are defined as a class of transcripts that do not have protein encoding information . In recent years, according to the localization of lncRNAs relative to protein-coding target mRNAs, lncRNAs have been classified as intronic lncRNAs, antisense lncRNAs, long intergenic ncRNAs (lincRNAs), enhancer RNAs (eRNAs), or transcribed pseudogene lncRNAs . It has become increasingly clear that lncRNAs participate in regulation of the function and development of myeloid cells and immune cells [18–22]. 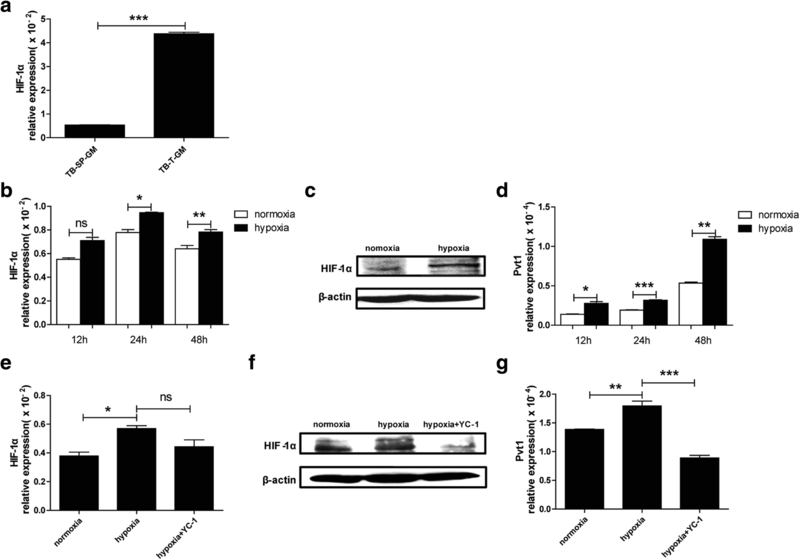 However, the molecular mechanism of lncRNAs in MDSC differentiation and function has not been thoroughly elucidated to date. The mouse plasmacytoma variant translocation (Pvt1) gene has been identified as a candidate oncogene located at chromosome 15 and encodes a lincRNA homologous to that encoded by the human PVT1 gene, which maps to chromosome 8 [23–25]. In humans, increased copy number and overexpression of lncRNA PVT1 are tightly associated with a variety of cancer types, including hepatocellular carcinoma, gastric cancer, esophageal cancer, cervical cancer, bladder cancer and acute myeloid leukemia [26–31]. Moreover, lncRNA PVT1 shares a recognized cancer risk locus with the nearby, well-known MYC oncogene . MYC is located on chromosome 8 in humans and has an equivalent in mice (on chromosome 15), and MYC expression is significantly increased in cancer. Coamplification of MYC and lncRNA PVT1 has been found in a variety of human and animal tumors in the past several decades. Moreover, the copy number of lncRNA PVT1 was found to be coincreased in more than 98% of tumors exhibiting increased MYC expression [32–34]. Although the mechanism underlying lncRNA Pvt1 activity in cancer cells has been elaborated in detail, how lncRNA Pvt1 regulates MDSC function and differentiation has not been elucidated to date.